Live Music Television is sad to report that soul great Charles Bradley passed away on September 23, 2017. 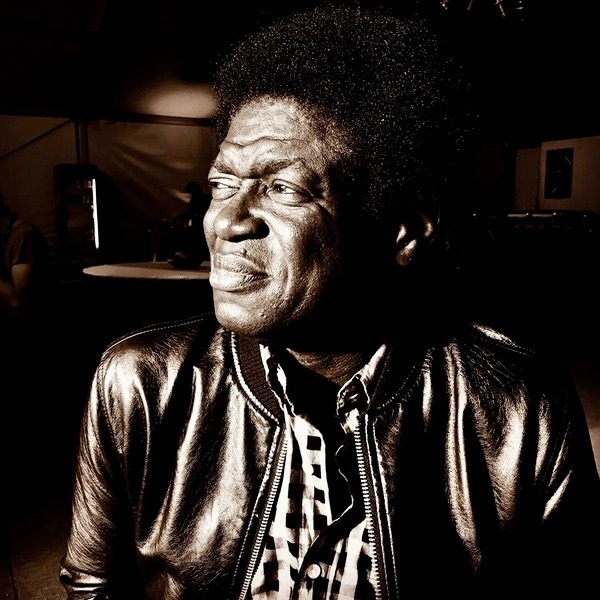 In tribute, Live Music Television presents some tasty live performances by Charles Bradley that really capture his true essense. Some of the best recorded live performances of Charles Bradley were filmed by the fabulous radio station, KEXP-FM in Seattle, Washington. In the first two videos below, Charles Bradley is backed by The Menahan Street Band, live at Mellow Johnny's Bike Shop in Austin, Texas on March 17, 2011, during KEXP's broadcast at SXSW. Charles had a really hard life. Starting off young, he knew homelessness and hunger. At age 14, he was inspired by James Brown after seeing him perform live at The Apollo. Eventually, Charles Bradley was doing professional music gigs in a band called Black Velvet that was a James Brown tribute act. Just below is a single camera live take of Charles Bradley performing as Black Velvet. Just below is a video about Charles Bradley's life, in his own words. Thank you to KEXP-FM, online at KEXP.Org, for posting the first two videos in the above post. The fabulous team that made these recordings happen are host Cheryl Waters, engineer Kevin Suggs, Cameras operators Jim Beckmann, Shelly Corbett, Scott Holpainen and Christopher Meister. The editing was done by Jim Beckmann. Ayo hangs her heart over the ledge and sings beautifully. She does many ballads, mostly heart wrenching songs about love and life. She has a strong R&B, soul and pop repertoire in additions to her ballads. 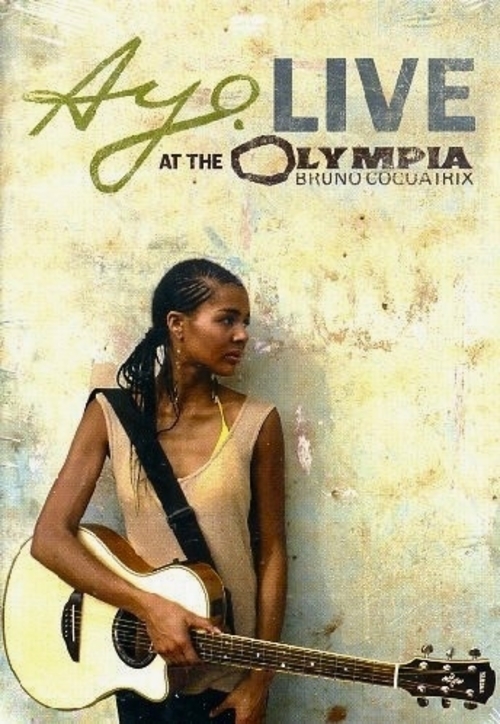 The film of the 1.5 hour concert featured below is titled Ayo - Live At The Olympia. It was directed by Raphaël Frydman and presented by Polydor, a division of Universal Music France. The Olympia is a music hall in Paris, France, and is also known as L'Olympia. 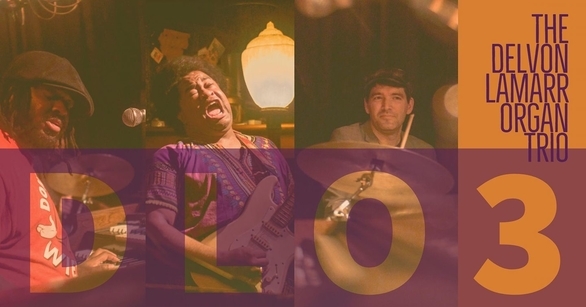 In the above promo photo, it says Bruno Coquatrix just underneath "Live At The Olympia". Bruno Coquatrix was the owner and manager of The Olympia. Bruno passed away in 1979, long before this concert was filmed, but his name continues to live on. He was often instrumental being a early recognizer and advocate of great emerging young talent and for bringing leading established stars to his theater for French audiences to enjoy. Although the concert was filmed ten years ago, the songs are timeless. If you are a new or long time fan of Ayo's, this is a wonderful concert to watch. It was directed by Raphael Frydman. Enjoy! This refreshing group pours out of the groove jar like killer honey. Thanks to KEXP-FM in Seattle, which is one of the greatest public radio stations on the planet. Their slogan is: Where Music Matters. The KEXP host and crew did a wonderful job capturing the recordings featured below of the Delvon Lamarr Organ Trio at Little London Plane during the Upstream Music Fest in May 2017. The Delvon Lamarr Organ Trio consists of Delvon Lamarr on organ, Jimmy James on guitar and David McGraw on drums. The first video below was uploaded as "the Warm-up Set", but it gets pretty hot and grooves for days. The next video is the actual set, and it's too cool for school.